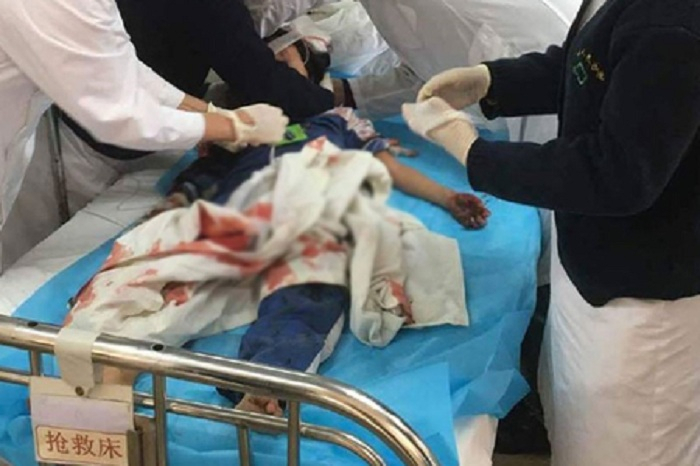 Two people have been killed and two are injured in a school stabbing that took place shortly after 7 a.m. Wednesday in Ningyuan County, Hunan province, according to a notice from the local government. The two injured — both students at Wanquan Primary School — are hospitalized. A 31-year-old suspect surnamed Zheng has been detained by police. The local government’s statement did not clarify whether the deceased were children or adults.